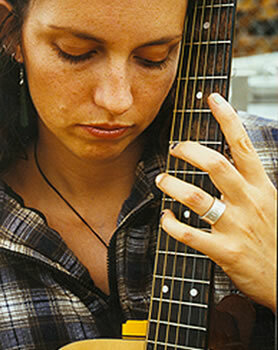 Here is a photograph from the days when I released my very first Ep, 'Haere Atu Rā' (1999). From the days when I wore dangly earrings and chipped nail polish. You're welcome. Here is a song tentatively called 'Remember'. Very simple recording - it's not on any albums yet. I offer it for free download, for all those affected by the earthquakes in Christchurch. I will be thinking of you on Feb 22. Here's a link to read my poem 'Running' in Victoria University's literary journal, 'Turbine' 2011. Here's a link to read my poems 'magnet bay farm' and 'Wellington' in 'Turbine' 2013.